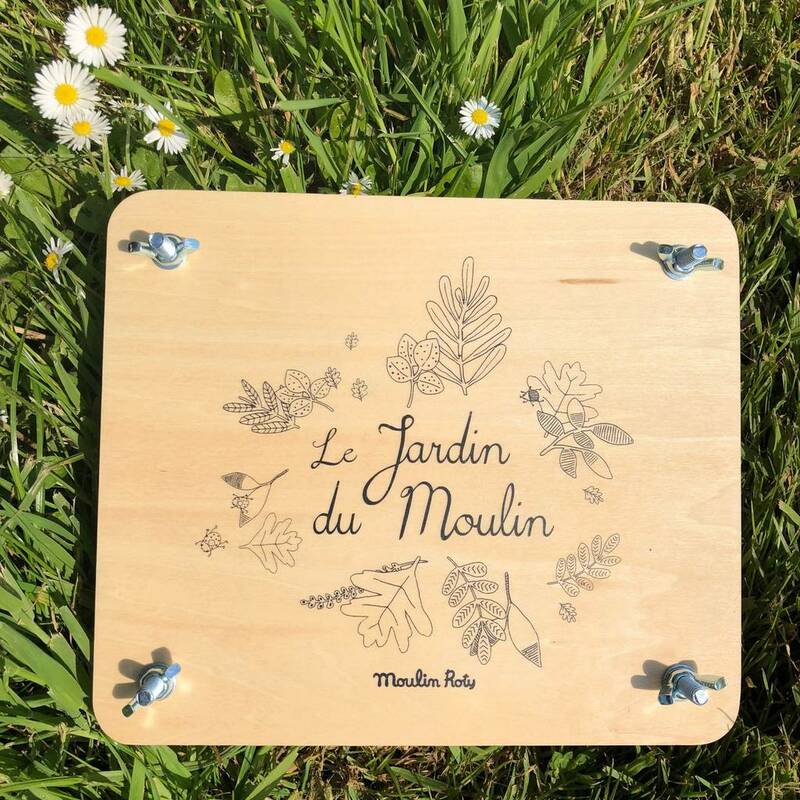 Delightful wooden flower press designed with children in mind, let them explore your garden and pick their favourite flowers for pressing. 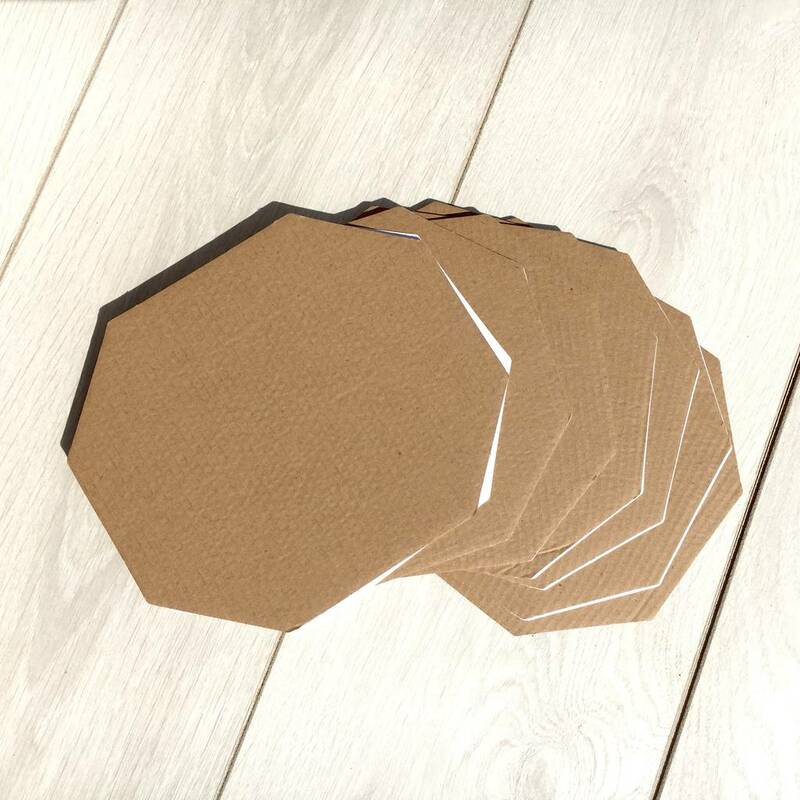 Children can make personalised greeting cards and nature inspired collages with their pressed flowers. 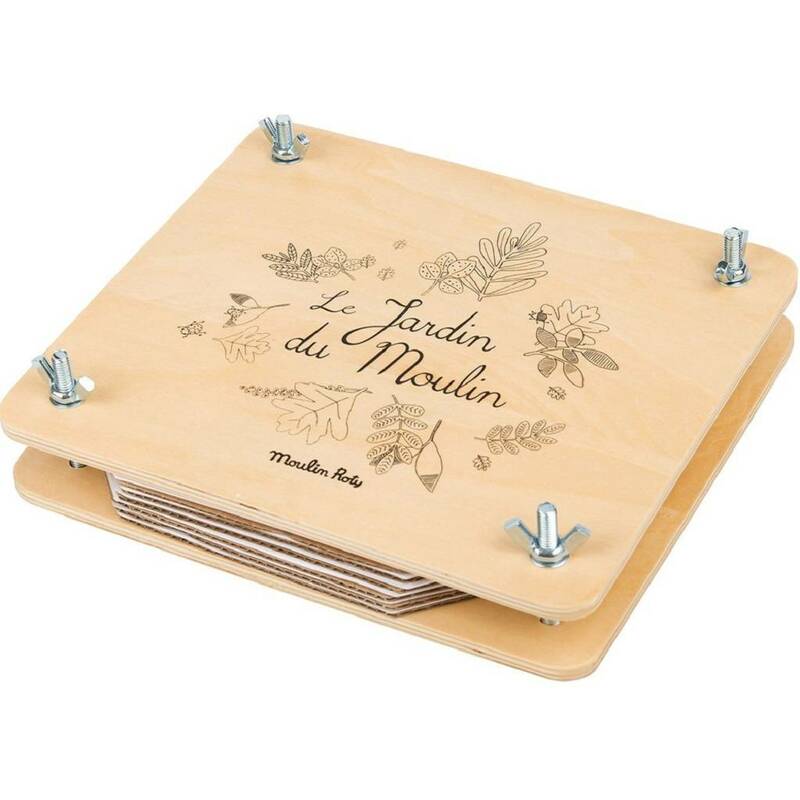 The wooden flower press has sturdy metal screws and 5 thick cardboard inserts and 10 sheets of white thick paper. Lovely retro gift for children to inspire their love of nature and get creative with pictures made from dried flowers.